School is back in session! You know what that means, school lunches! Add some Disney magic to lunch time by sending your little one off to school with one of these Disney Inspired Bento Lunches! What is a Bento? It’s a single portion boxed lunch or meal common in Japanese cuisine. 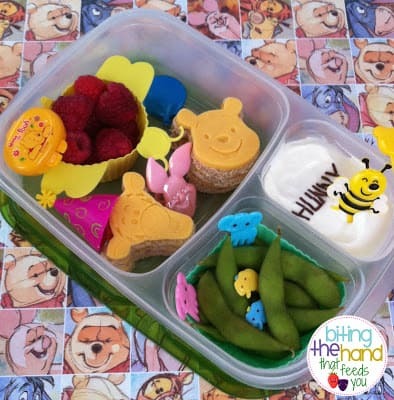 In recent years, the Bento style has taken on a new life in the form of kids lunches. 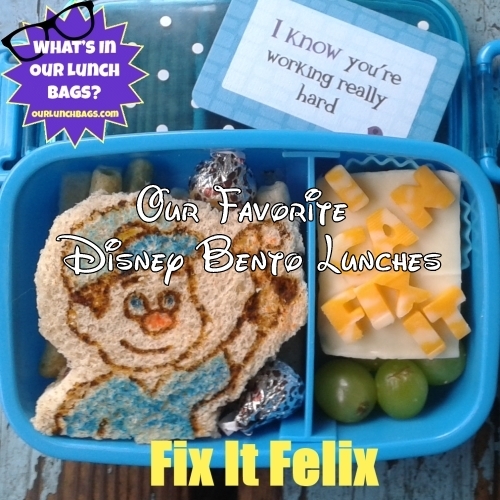 Thanks to some awesome Bento bloggers, we can bring you what we think are some of the best Disney inspired lunches in the blogosphere. 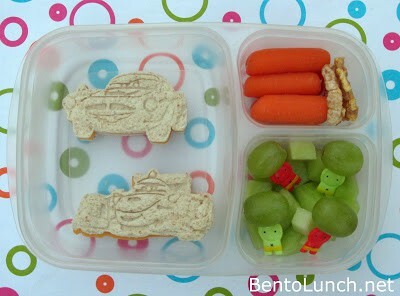 Bento Lunch brings you this Cars inspired lunch. Is your daughter a princess fan. Try this meal by Organized Bites! 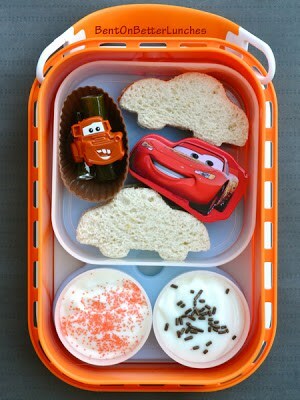 Bent On Better Lunches offers another take on a Cars lunch complete with Lightning McQueen and Mater accessories. Bentoriffic‘s Stitch lunch is full of fun and that cute little guy! 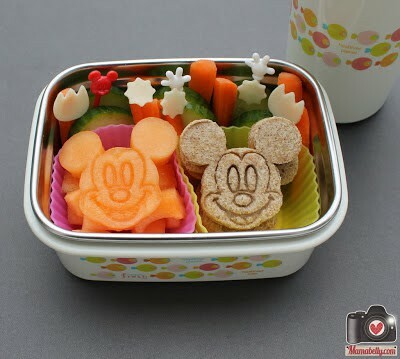 In the mood for just a snack, try Mamabelly’s Lunches with Love Mickey snack! Bento for Kidlet does wonderful things with cheese and food paint. 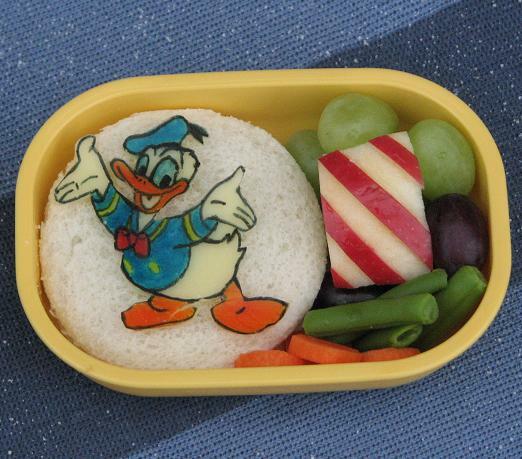 If you like this Donald lunch, be sure to check out her Minnie and Mickey ones too. “Oh my goodness,” were the first words I said after seeing this lunch by Bentos on the Bayou. It is one of the more traditional lunches as it is made with hand-shaped rice and nori. Biting the Hand That Feeds You‘s lunch will not leave your tumbly rumbly. Karen, from What’s in Our Lunch Bags? made this awesome Fix it Felix lunch. We love the food art and the sweet motivational lunch note! Special shout out to Erin at Feeling a Little Lunchy. She was a great help in compiling this Bento blogger list. She doesn’t do many Disney lunches, but we’re including her Mr. Potato Head lunch because it’s great for a Toy Story fan. 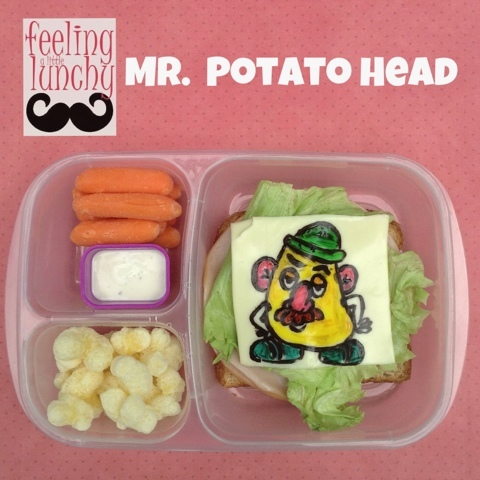 Her site is full of creative lunches that are worth checking out! 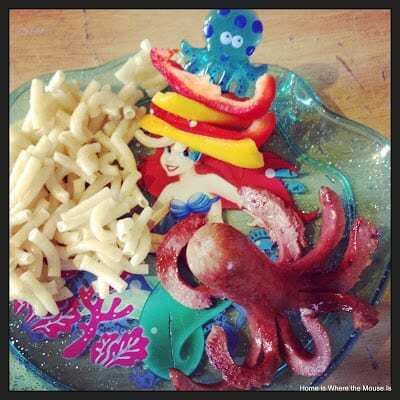 And just for kicks, not a bento, but here is a Disney inspired lunch of our own. 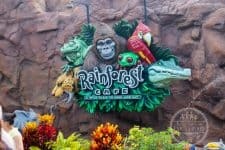 Did you know you can shop for Disney lunch supplies at Walt Disney World? Check out this post by Another Lunch. She’ll show you what to buy and where to get it. 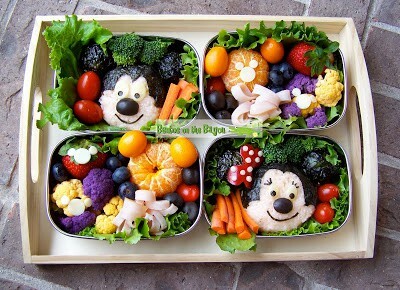 If you liked what you see, please visit these sites and show these creative Bento moms some love. Tell them Home is Where the Mouse is sent you! Thank you for the honor of including my lunch in your round-up! Love your blog! !